You have a great blog. It is full of wonderful, informative, and relevant content. You post regularly, but not too frequently. In fact, you are a blog reader’s heaven. However, this does you no good at all if you do not have any traffic coming your blog’s way. 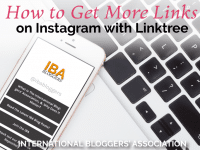 Learn how to get blog traffic from Facebook with these great tips. This post is brought to us by Yohana Petrovic. An extremely effective way to drive traffic to your blog is to advertise it on Facebook. With Facebook, you can get inside people’s phones and remind your followers to both check your Facebook page and read your blog. Of course, any old Facebook post will not get even your most devoted followers to read your blog post. 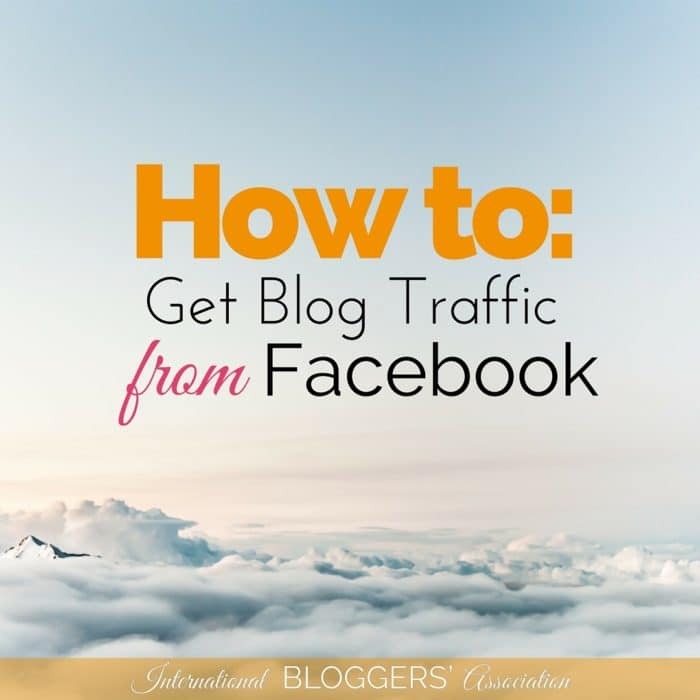 You need intriguing and excellent content in order to get blog traffic from Facebook. Post several times a day on Facebook and post every day. Just make sure that you do not post more than five times a day. For example, post every day at breakfast, at lunch, in between lunch and dinner, and then again at dinner. This way your followers will receive the optimum amount of incentive to go to your Facebook page and read your posts. 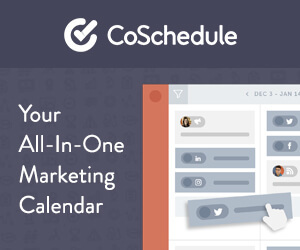 You need to do more than post several times a day. You need to post interesting content. 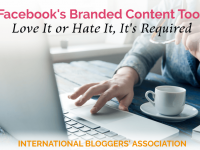 If your content isn’t interesting, no one will go to your Facebook page, and, therefore, no one will go to your blog. Let’s look at an example: a small business wants to advertise itself. So it decides to make a company Facebook page and start posting. This small business thinks that it can draw interest to its Facebook page and its blog by simply describing what they do – by only telling potential customers and clients things instead of showing, describing, and holding a conversation. So their first Facebook post reads like this, “We are a small marketing company with five years of experience. We also charge less than most other companies.” This might be an accurate description of the company, but it is certainly not a good one. A much more effective first Facebook post could have been, “Do you need to get more attention from potential customers? 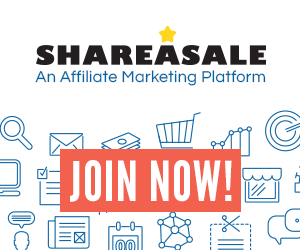 Would you love to drive up your sales and increase your business? And, would you like to have this done for half the price that most companies want to charge you? We can help you! If you would like some more information, check out (a link to your blog post here). You have to make sure that what you post on Facebook is intriguing. Let’s emphasize that. Absolutely everything you post on Facebook must be intriguing to potential clients and customers. Or you will just become white noise on your followers’ Facebook feeds. White noise will not help you get blog traffic from Facebook instead it will harm your brand. Pose questions to your followers. Effective Facebook posts pose questions to the readers that will subconsciously lead them (this means with a little bit of your guidance, of course) to conclude that you are the answer to all their problems. Also, ask intriguing questions – questions that will fascinate your followers – and then direct them to your blog. They will have to click on the link to discover the answer – the truth. And there you have interested and engaged traffic to your blog. If someone sees an interesting graphic as they are browsing through their Facebook feed, they are ever so much more likely to stop and read the words that you wrote above your image. However, people keep reading over these wonderful posts. Why? Because they are not visually attractive. Now, add pictures into the status updates, and you come up with winning and attractive posts that will catch anyone’s eye. Make your images big, and you will attract even more attention. You can look here for more information on making beautiful Facebook images with Pablo. No one wants to slog through tons of information with no meaning and value to them. People also won’t read valuable and interesting information if it looks like there is too much of it. Their attention spans are short. So, keep your Facebook posts short. You will find that people are a lot more willing to read them if they are. Facebook can do more than drive traffic to your blog and remind people who already read your blog to go check for a new post. 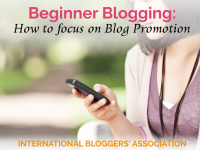 It can also help current blog readers to stay interested in you and what you have to offer. Facebook is more casual than a blog is by nature. It is more visual, and, supposedly, it provides “real-time” interaction. This means that you can give your audience the sensation that they are getting a sneak peek into a moment in your life through words and pictures – they are getting to see your life in action. Followers love this! It is one of the principles that makes Facebook so effective and widely used in the first place. 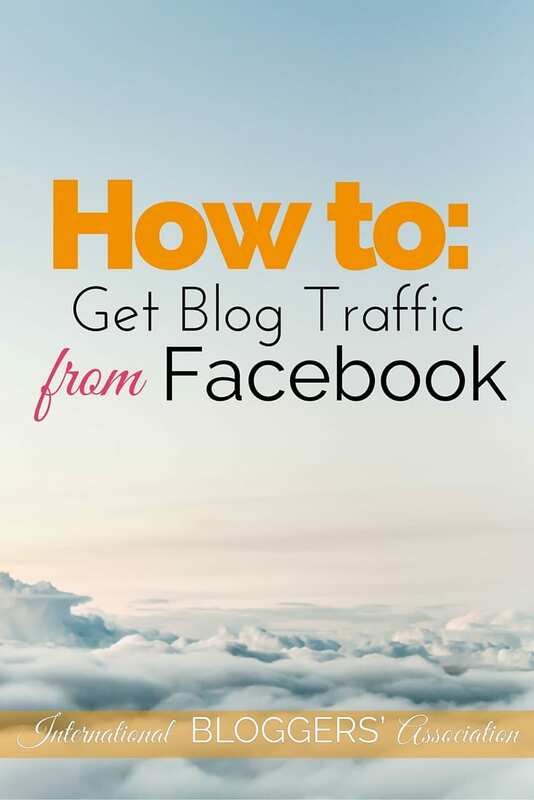 How Do You Get Blog Traffic From Facebook? Let us know in comments below!